JLS's Marvin strikes a pose during the band's opening set. 50. 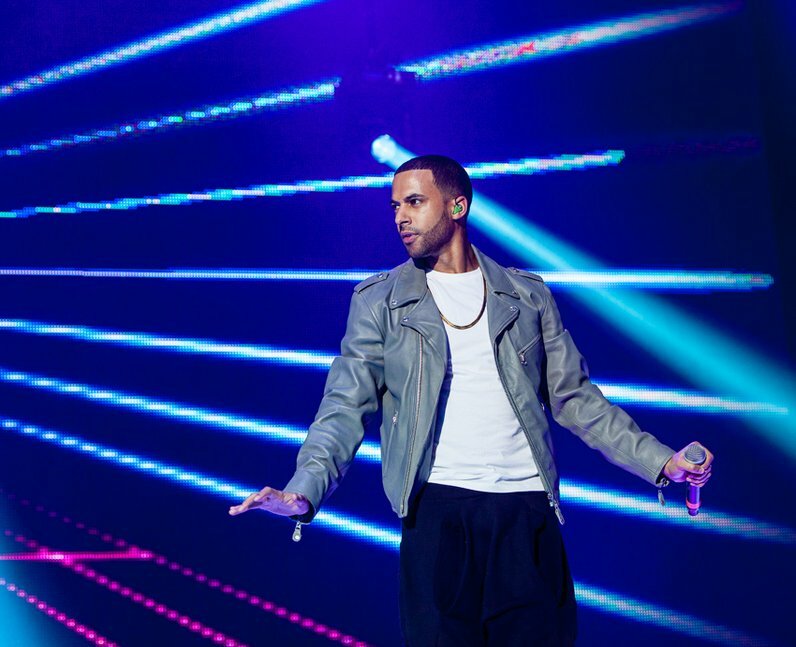 JLS's Marvin strikes a pose during the band's opening set.